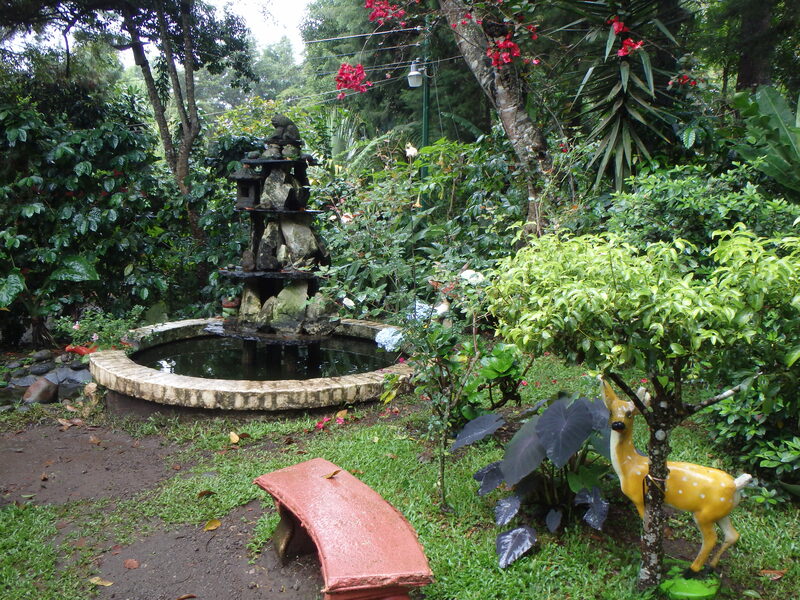 Mackenzie has given me free reign to contribute a post on my recent trip to El Salvador. 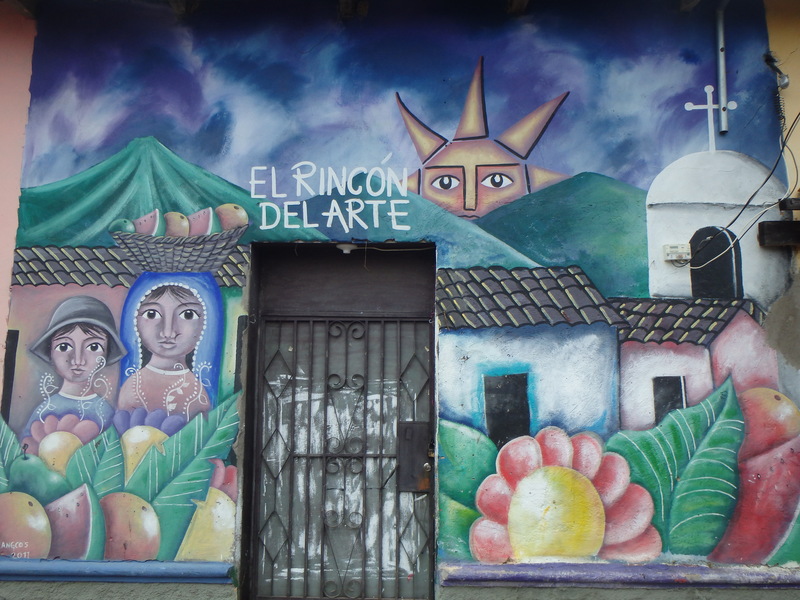 I’m not the best at summing up travel and places in a nice package, but I’ll try to share a few notes on my experience in this tiny Central American country. 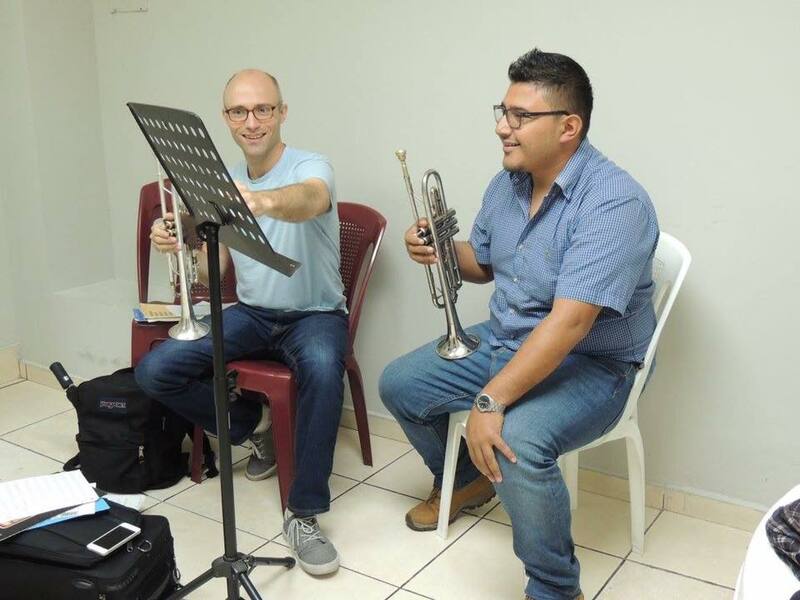 I recently returned from the capitol city of San Salvador where I spent two weeks working with music students in the local El Sistema program. 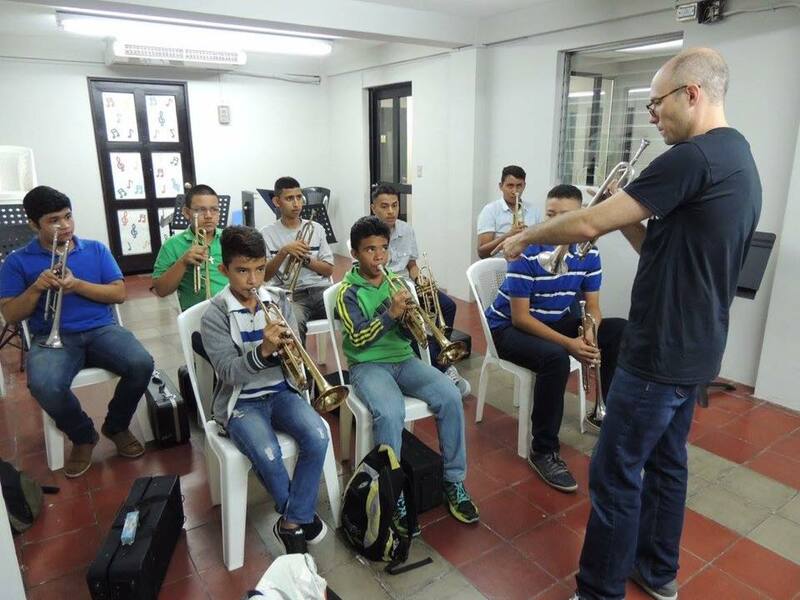 El Sistema was founded in Venezuela in 1975 as a music education project that could promote social change and provide youth with weekly specialized training in classical music. 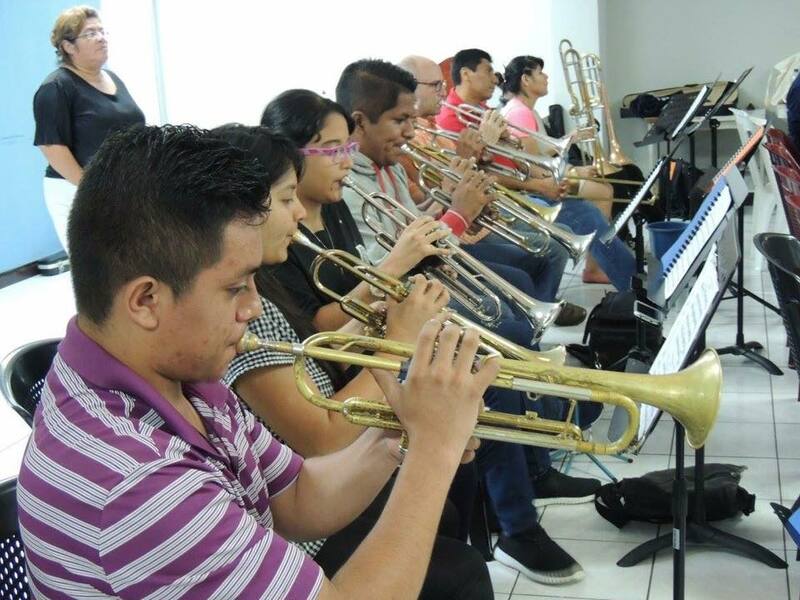 It has spread around the world and currently consists of 400 music centers and 700,000 students. The music director of the Los Angeles Philharmonic, Gustavo Dudamel, is one of the notable success stories out of the Venezuelan program. 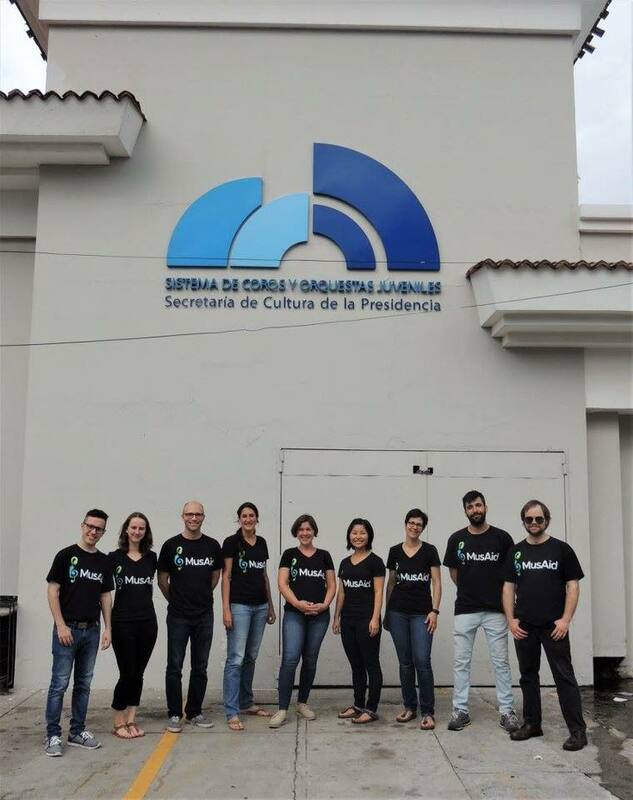 El Salvador’s center is funded by the Minister of Culture, and we met with a representative from their office during our visit. 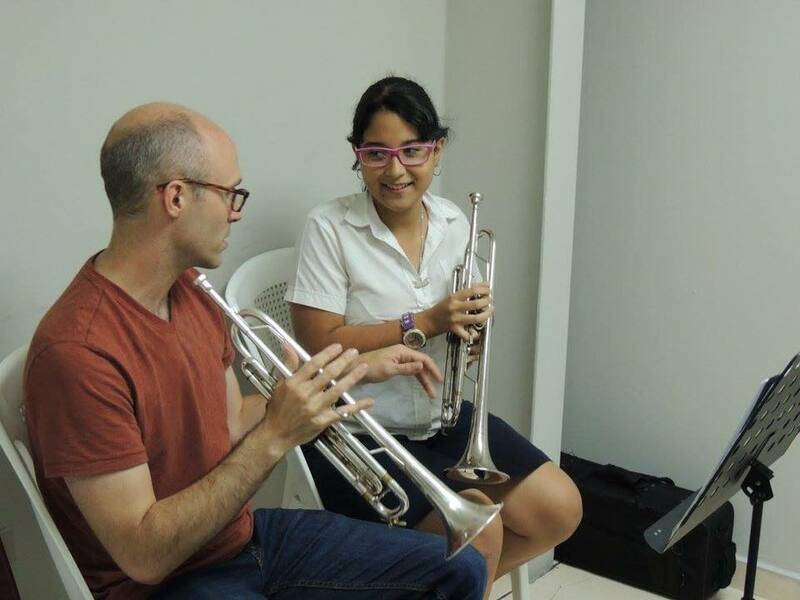 I was awarded a Teaching Fellowship through the MusAid Organization, a nonprofit that has established music education workshops in several developing countries. 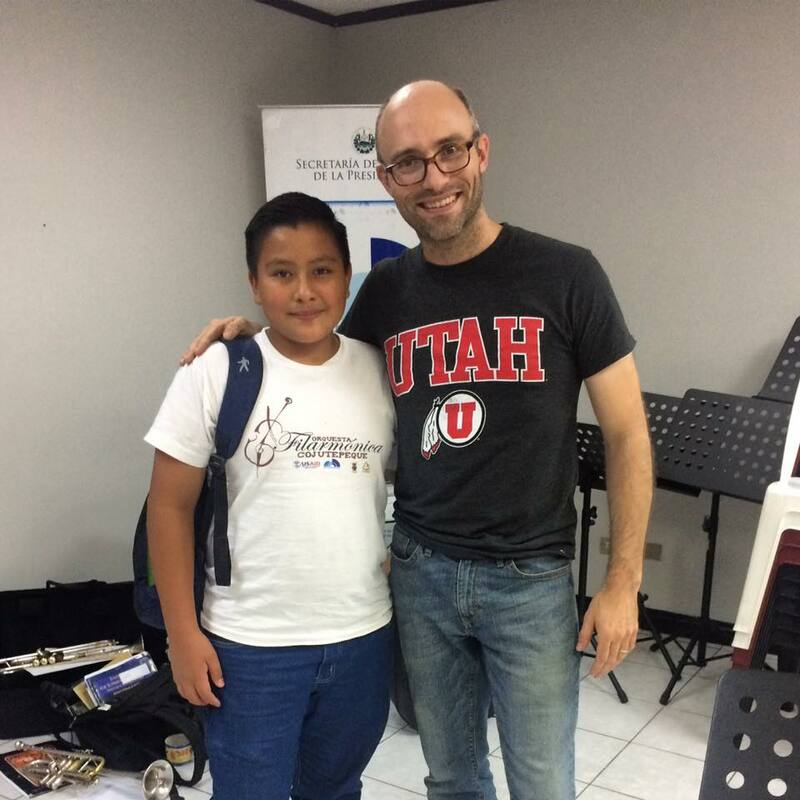 They are not directly tied to El Sistema but do enjoy a close relationship with many institutions that support the orchestral training program. 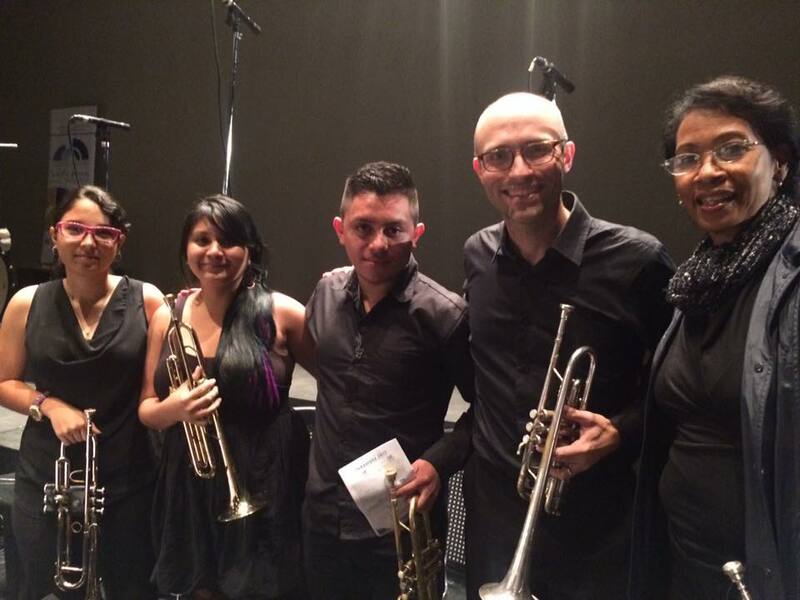 My team was composed of eight teaching fellows from around the world, a guest faculty artist, an instrument repair technician, and a filmmaker collecting footage for a future documentary. 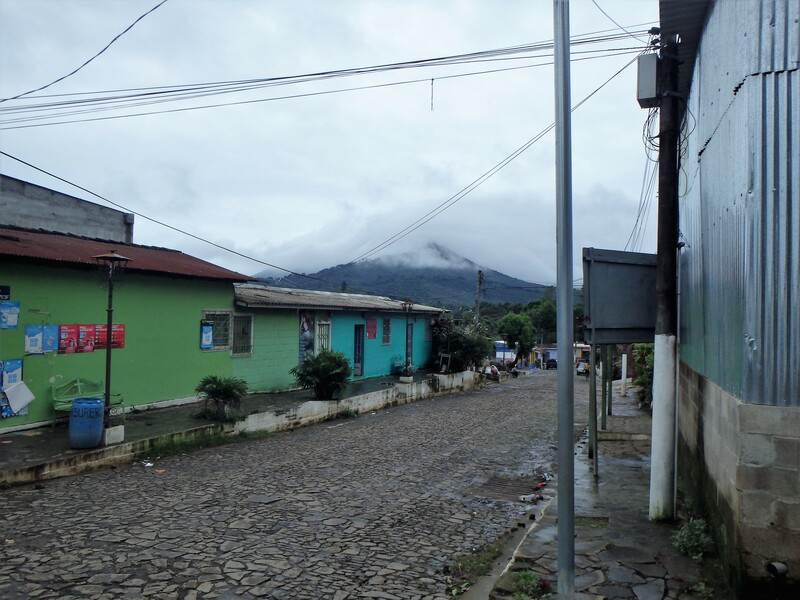 I was somewhat familiar with Central America after a trip to Nicaragua in 2009, but I had many questions about what El Salvador would actually be like on the ground. The country seems to only make the news due to ongoing gang violence and regular deportations of Salvadorans from the States. 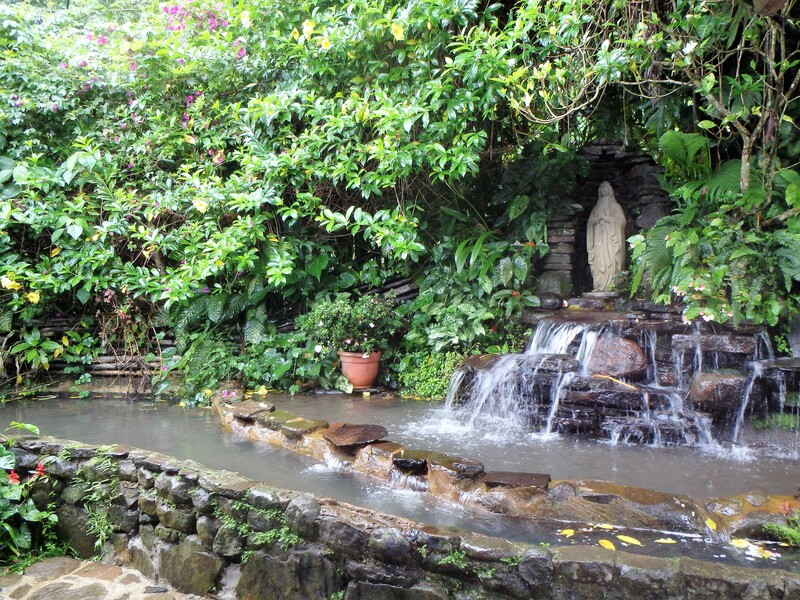 Many journalists have declared San Salvador to be the murder capital of the world, and any visitor must certainly keep a watchful eye on their surroundings. 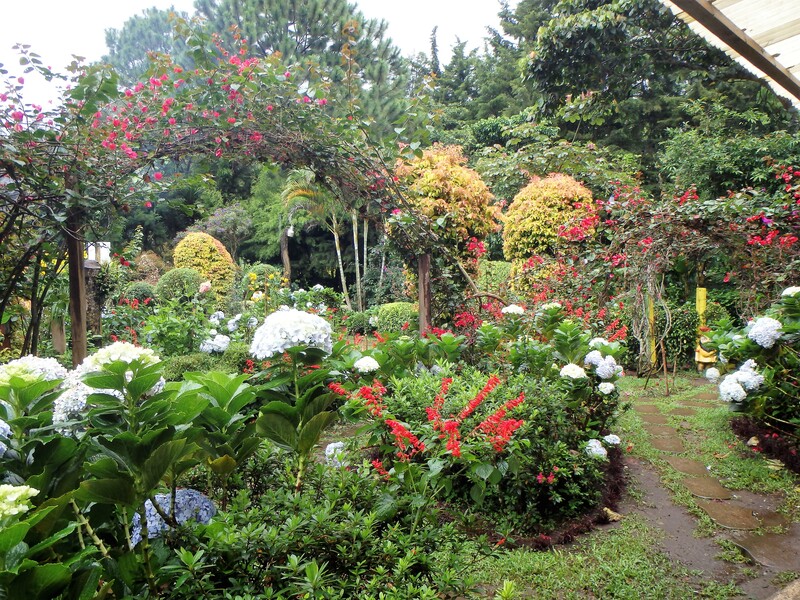 However, it is also a beautiful country with incredible potential which is currently stunted by its perception of being so inhospitable. 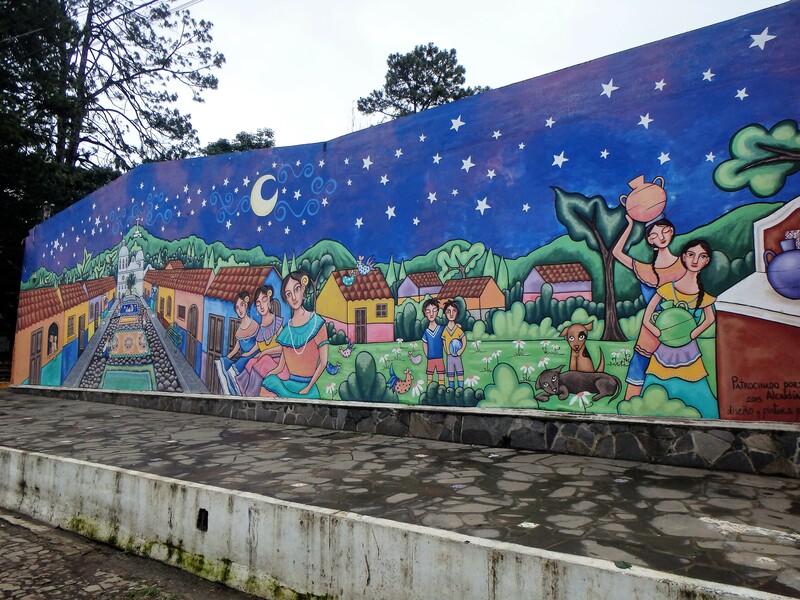 It is worth reading up on the history of how Salvadoran gangs came into existence in the United States after fleeing the chaos of the Salvadoran Civil War in 1980s. It makes for an interesting case study for those seeking greater understanding of current immigration and refugee resettlement policy. It is easy to find more information on the matter so I will focus on my personal experience in this post instead. 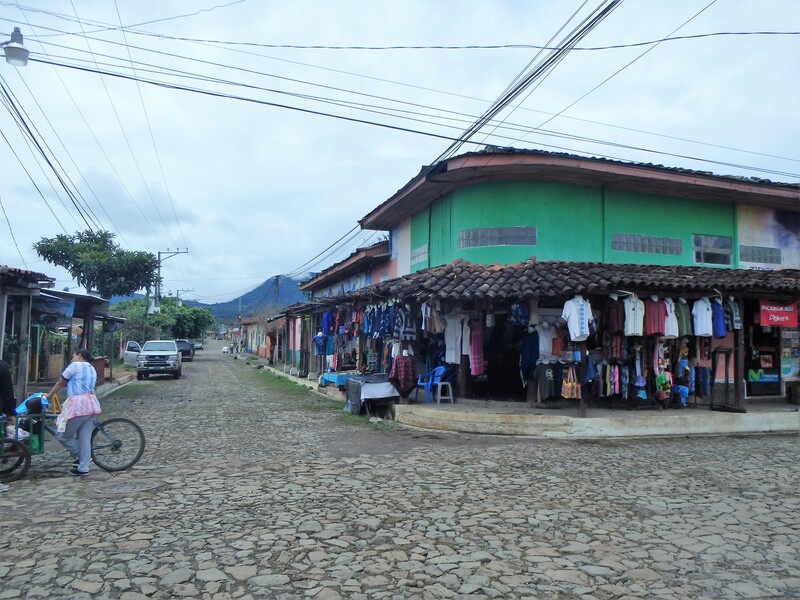 Our time in El Salvador was well organized, and we generally kept to safer areas. Most of my day was spent teaching private lessons, trumpet sectionals, and playing with the students in rehearsals. I also directed the entire orchestra during one rehearsal which was a blast! 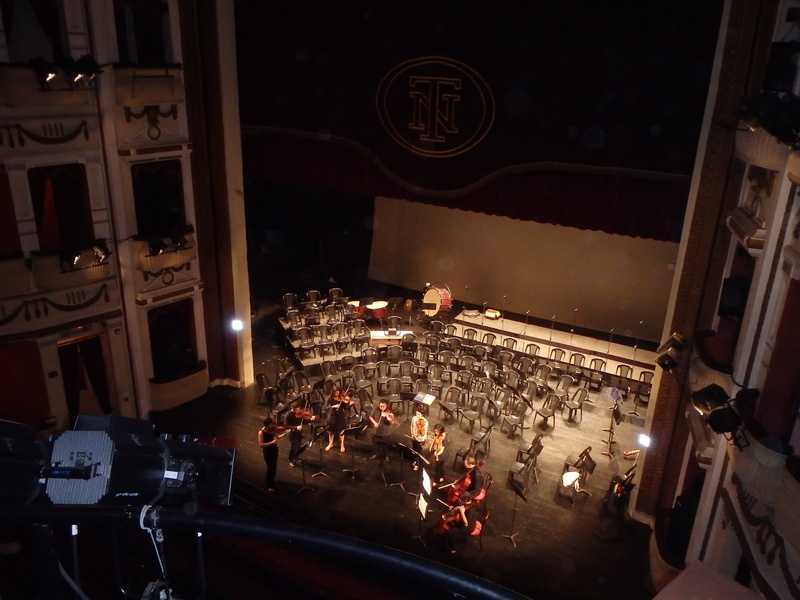 At the end of the first week, we performed in the beautiful National Theater in the city center. 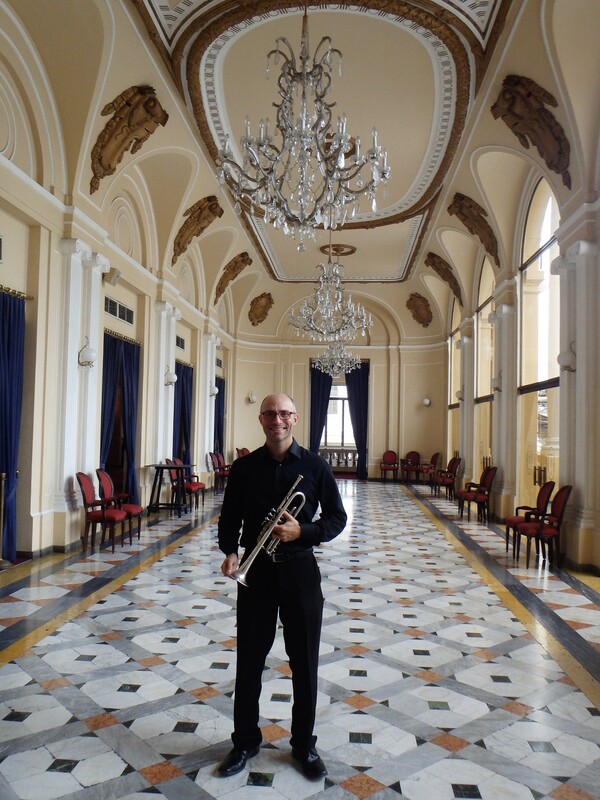 We played an all-Russian program with some very challenging music for a sold-out house. 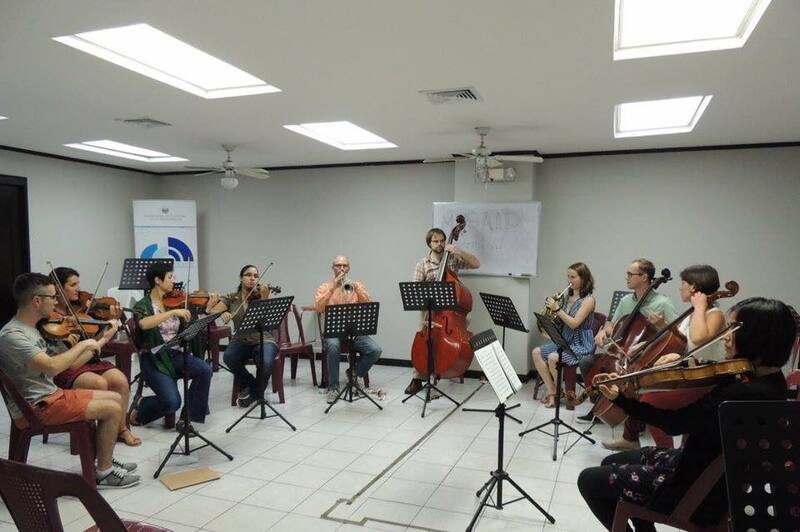 We also organized three other concerts at the music school for students and parents where we featured individual instrument sections and the teaching fellows, who performed a diverse selection of chamber music. 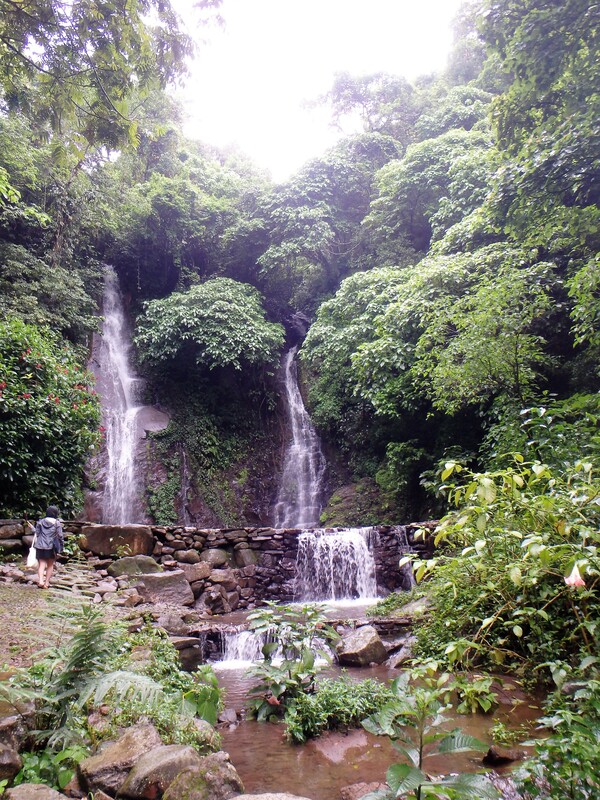 We enjoyed one full day off from work and took a van into the countryside where we visited a couple of small towns in the mountains and a lovely waterfall where many of the teachers took a dip. 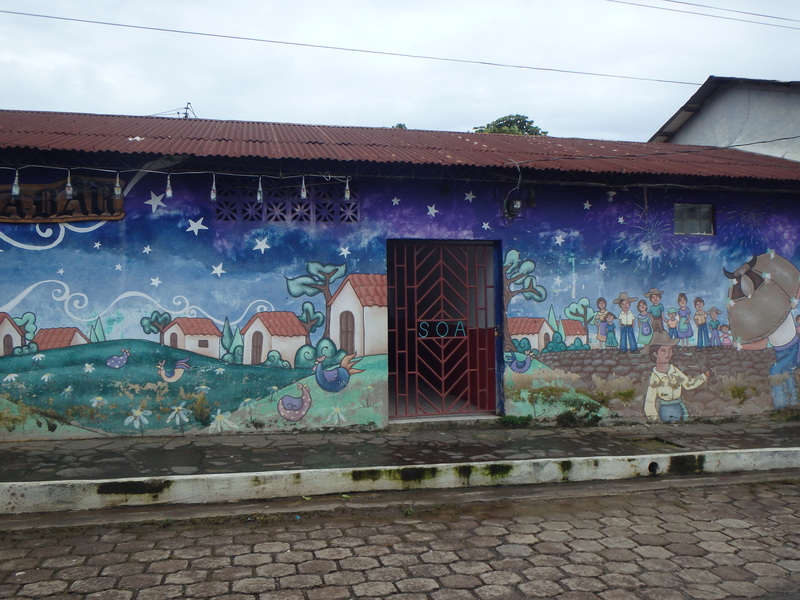 I particularly liked the town of Ataco, which is famous for its many murals on colorful colonial buildings. 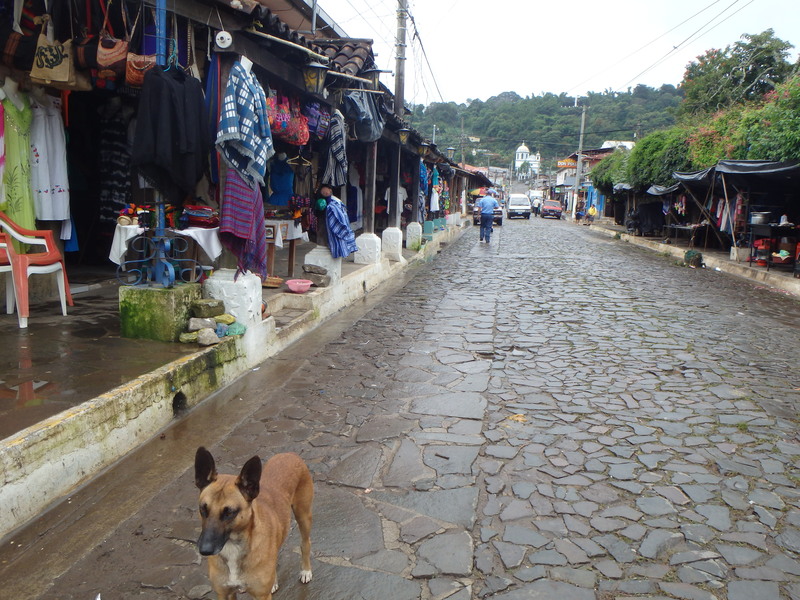 The shops and cafes made for a nice stroll before having lunch at a beautiful restaurant higher up in the hills with an amazing botanical garden. 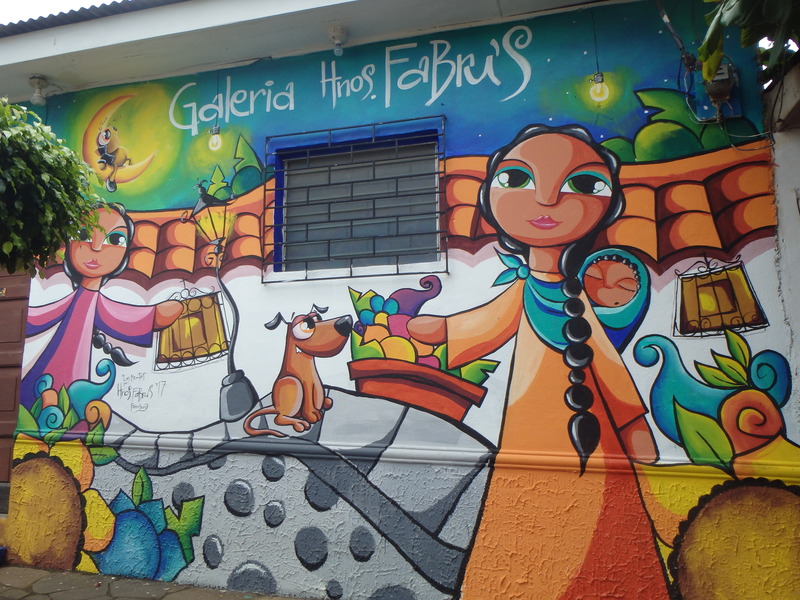 A few days brought opportunities to explore the city with the help of Uber, and we enjoyed an evening visit to “Pupusa Mountain” where we had dinner and shopped at a nice outdoor craft market. I made multiple trips to a lovely coffee shop in a ritzier part of town, attended a string quartet concert at the Museum of Anthropology (with free beer and wine! ), and enjoyed some craft beer at the hip Cadejo Brewing Company. 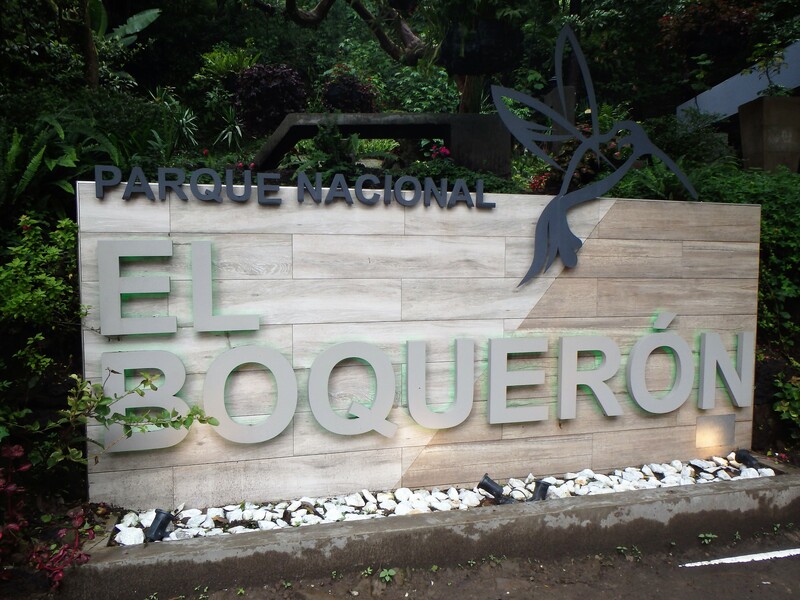 Another morning was spent visiting the El Boqueron National Park where we made a short hike up to the edge of the volcano that dominates the skyline of San Salvador. 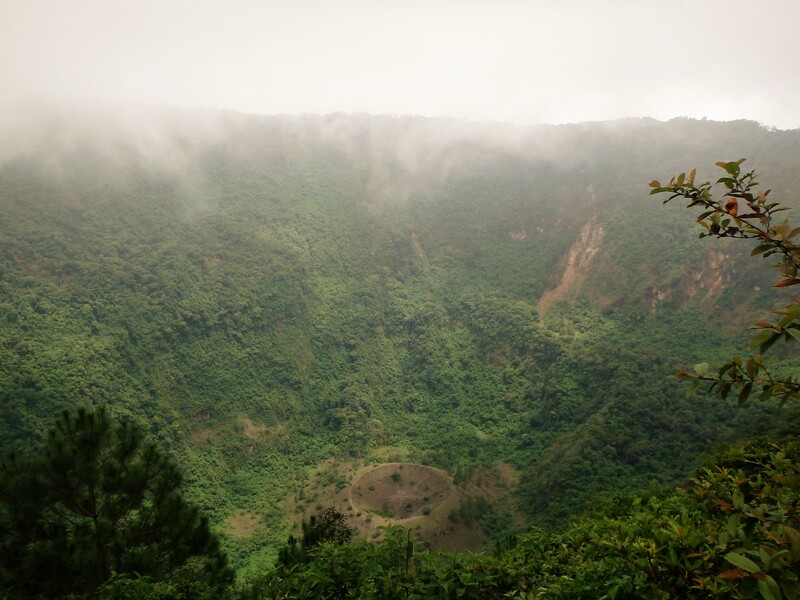 We were up in the clouds during the visit so the view was limited but still quite impressive. 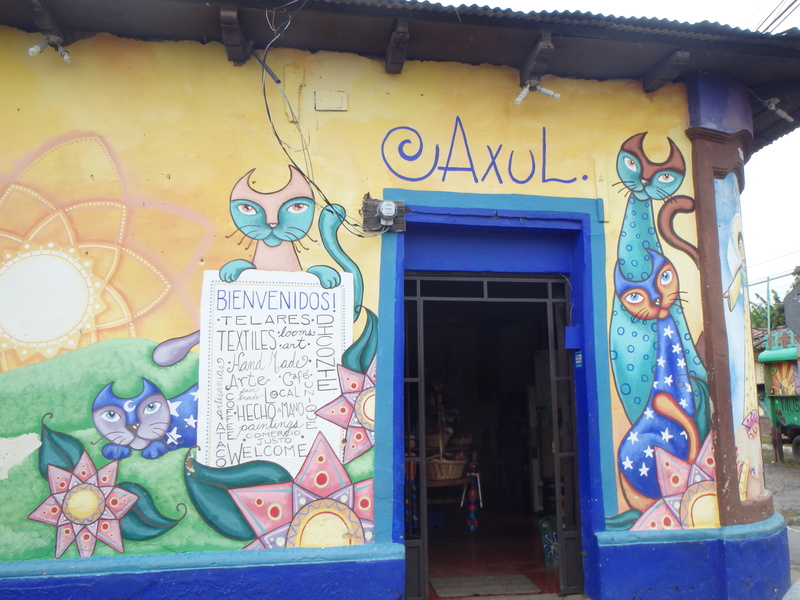 My experience working with the students and getting to know several other locals was incredibly rewarding and great practice for my Spanish skills! I would not hesitate to return and I hope to reconnect with many of my students and fellow teachers in the future. 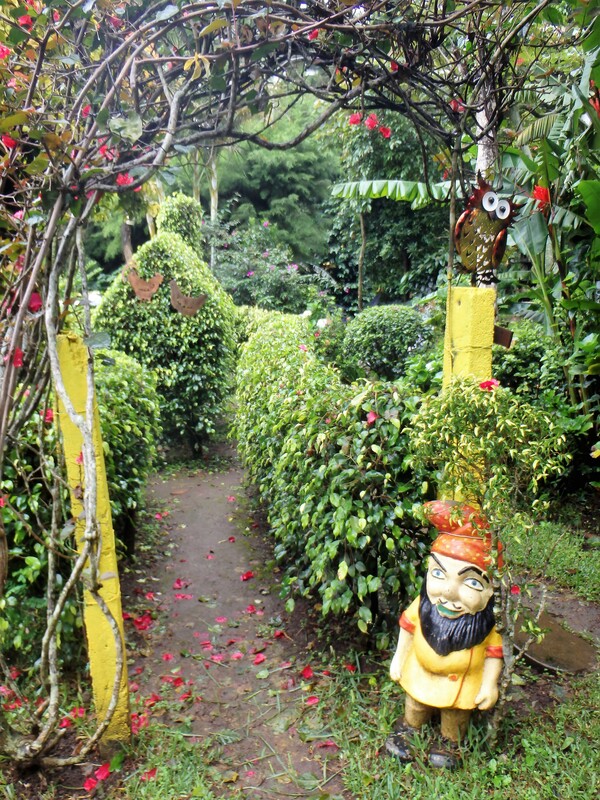 I came home with bags of local coffee and heavy bottles of rum, but I also left with a beautiful impression of the Salvadoran people. They are truly some of the friendliest people I have ever met in my travels, and I know their country has better days ahead that will bring greater opportunity. Lofty Lake Loop – Uinta Mtns.